Last year, Tanesha also launched a collection with Dia & Co. Tanesha has been blogging since 2011 and has amassed over 1 million subscribers since her blog launched. This collaboration is perfect for Lane Bryant. 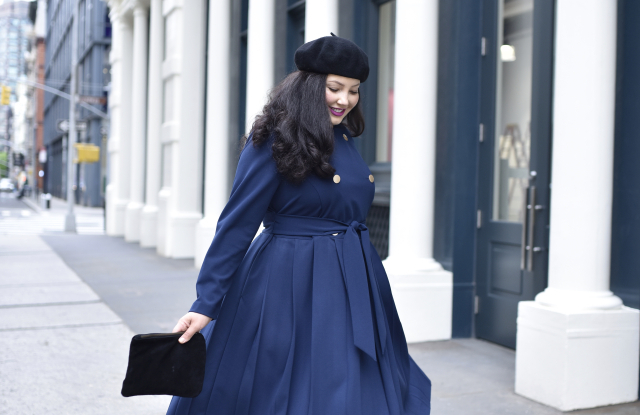 Tanesha’s personal style will resonate with Lane Bryant customers. Lane Bryant X Tanesha Awasthi will be available in stores and online Sept. 9th. I read this article and found it very interesting, thought it might be something for you. 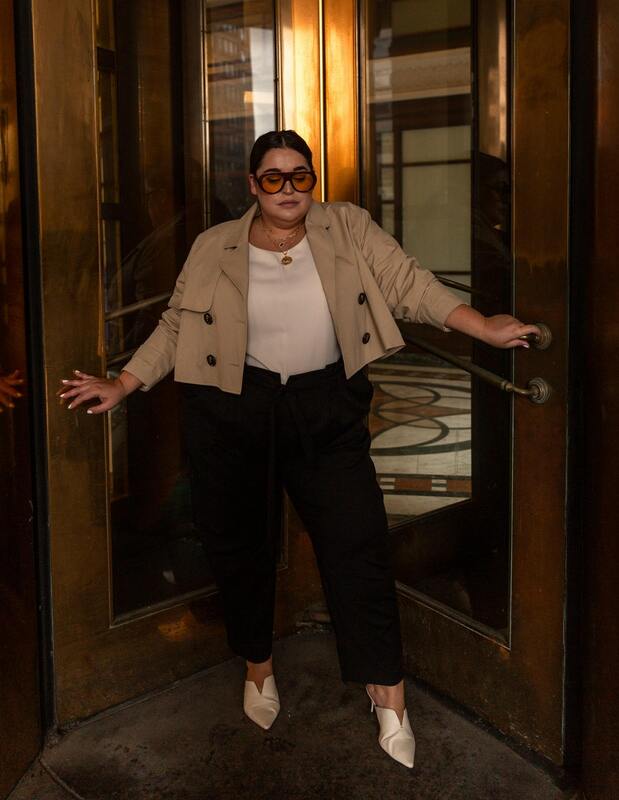 The article is called Lane Bryant & Blogger Tanesha Awasthi Team Up For An Influencer Collaboration and is located at https://stylishcurves.com/lane-bryant-blogger-tanesha-awasthi-team-up-for-an-influencer-collaboration/.